Snooky Young who passed away today, was a man of the best bands of swing and post-swing era, including orchestras by Jimmie Lunceford, Count Basie, Lionel Hampton and Gerald Wilson. Richard Cook describes him as "an impeccable lead-man for the duration of his long career, able to play the most demanding of parts, and as a result his skilful solos, often given a rascally, high-wire treatment, have been largely undervalued." 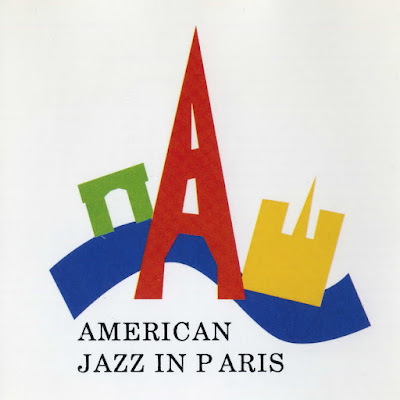 Interestingly, I discover him for the first time, in a live rock album by The Band, called Rock of Ages, and later, watching his magisterial solo on Stella By Starlight (Count Basie Orchestra, Sweden 1963, from Jazz Icons series DVD), entered his name to my personal pantheon of greatest trumpet players of all times. 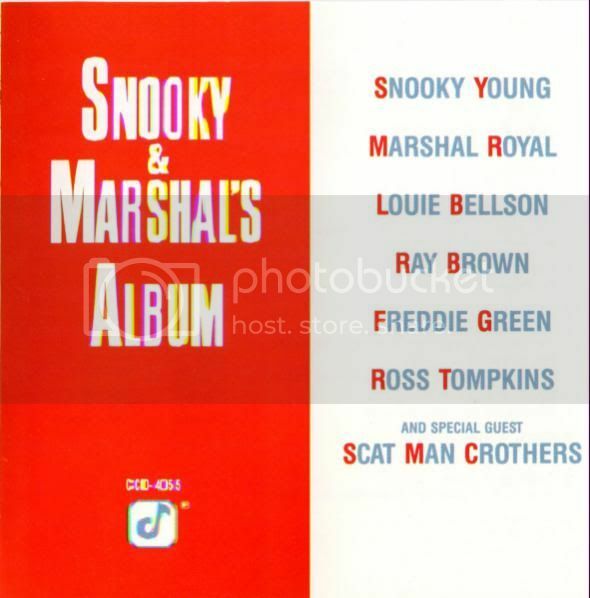 This album is Snooky Young's second session as a leader (from three sessions throughout his life), and this one with altoist Marshall Royal. Backed by a great rhythm section and guest vocalist Scatman Crothers who sings his own composition, Mean Dog Blues. This is the greatest music in the world! Thank you ! Totally agree with you, Brian! "Thank you so much Eshan. This is aheavenly album, beautiful, what a band!"